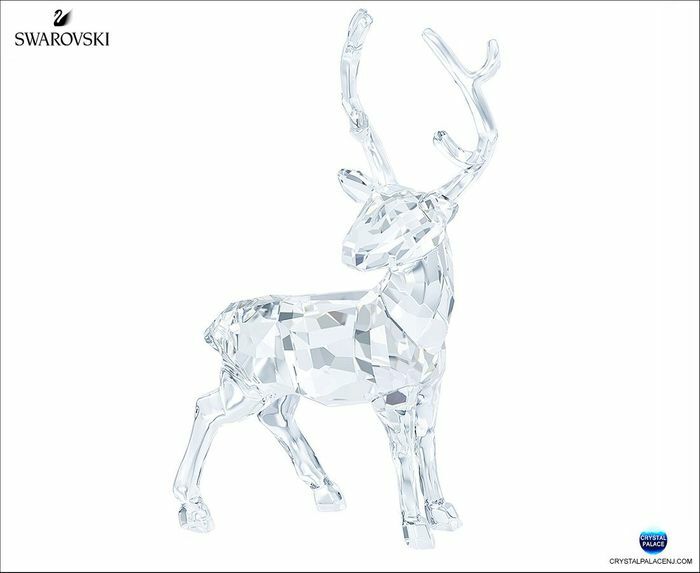 This sparkling Swarovski stag will make Christmas dreams come true. The festive design sparkles in fully faceted clear crystal. A great gift and a must-have for crystal lovers.